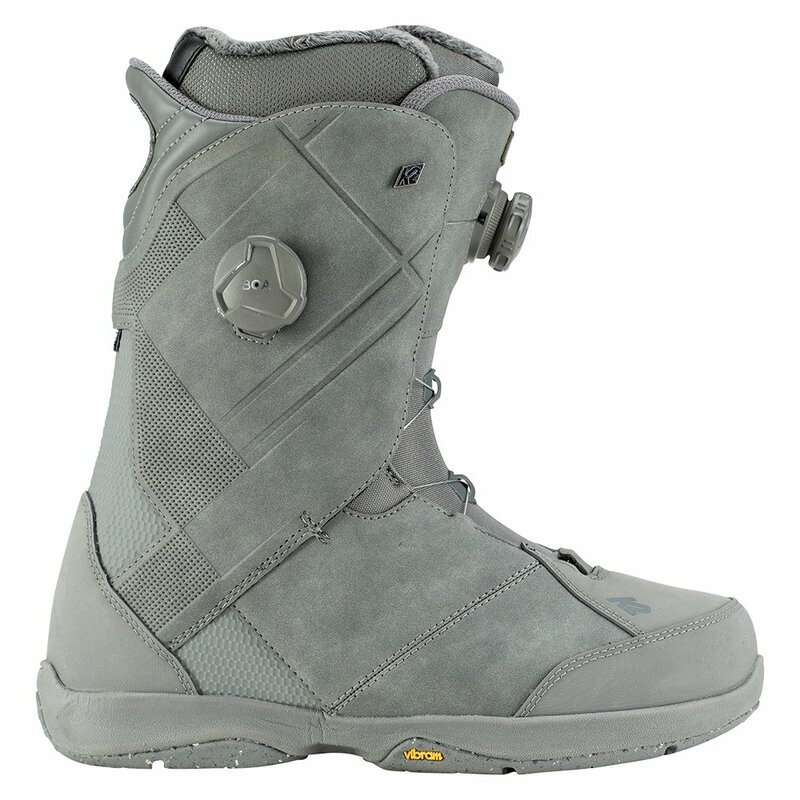 As one of the best selling boots in the US, the K2 Maysis Snowboard Boot must be onto something. It could be the Boa® Conda™ system, which focuses hold on your heel so you get the comfort and support you need while still enjoying the convenience of Boa®. It could be the Intuition® Control Foam 3D Liner, which offers some of the best comfort and support available. Whatever it is, the Endo™ 2.0 Construction means you'll get to enjoy these boots for many seasons to come.